Summer barbeques, picnics, and parties are far more enjoyable when you host them in the shade! 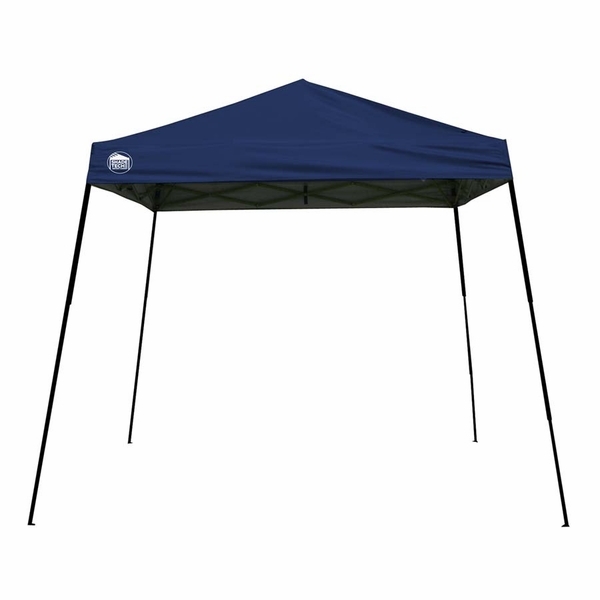 This Shade Tech II ST64 instant canopy provides you with an affordable and convenient option to protect you from the elements this summer. 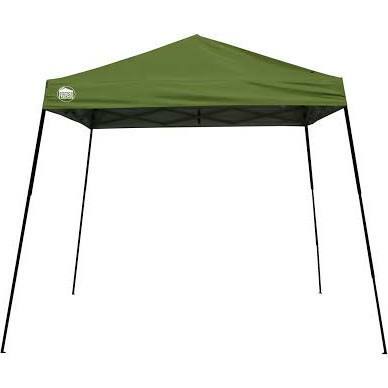 Measuring 10 feet by 10 feet at the base and 8 feet by 8 feet across the top, the canopy offers shade for 64 sq. feet. Quik Shade has also built in three possible height adjustments, to accommodate any special needs you may have. Both setup and takedown are extremely quick and easy, and the canopy fits seamlessly into its wheeled bag for transport.